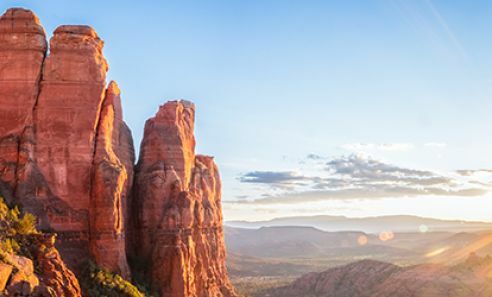 Sedona's finest art galleries invite you to enjoy a special evening of openings, special guests, artist receptions and celebrations at their 1st Friday in the Galleries from 5 - 8pm. Everyone is welcome to attend in multiple locations in the Gallery District & Uptown. 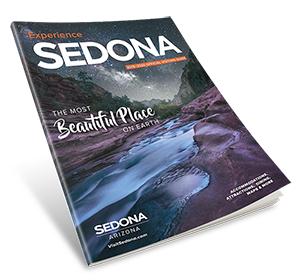 Sponsored by the Sedona Gallery Association.